I am in the process of rebranding my business. 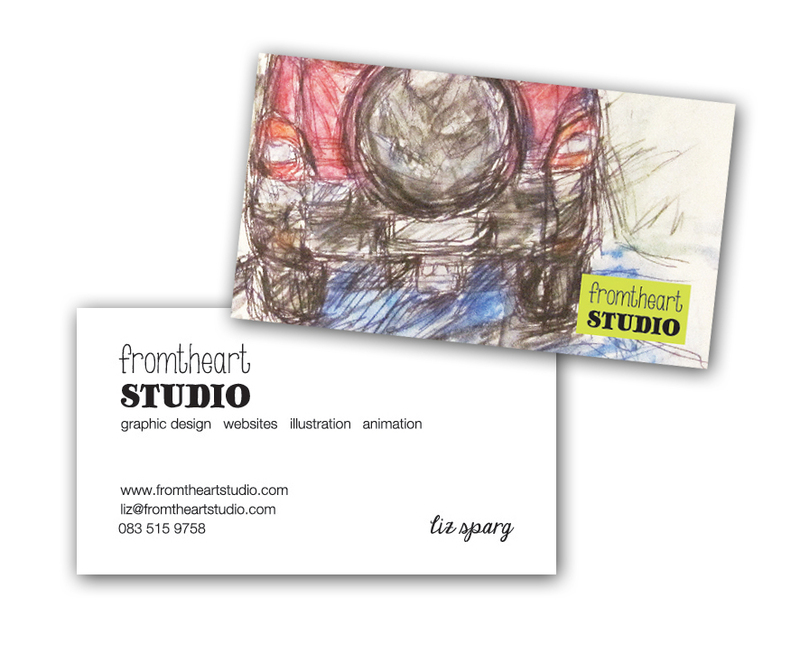 fromtheartSTUDIO will be my new company name - it will provide the same custom website design, illustration, animation and graphic design services that were previously provided under my own name at elizabethsparg.com, as well as offer a few new products which I think you might like. I decided to rebrand as I am wanting to go in a slightly more quirky and creative direction with some products that I am working on, and wanted a name that was a little less serious and said a bit more about what I do. I hope you like it! The new website fromtheartstudio.com is in the works, complete with a fully up-to-date portfolio, and should be ready to launch in July, along with a new website special - drop me a mail (liz@fromtheartstudio.com) if you are looking to have a site built any time soon and I'll send you the details. The special is great for start-ups who don't have a whole lot of cash to throw at a website right off the bat - I want to help you get up and running with minimal outlay! In the meantime, this is a taste of what my new branding looks like. This blog, and my Twitter accounts will be properly rebranded too when the new site launches, so please bear with me if things look a little out of wack at the moment. As always, client work comes first! Copyright Elizabeth Sparg. Simple theme. Powered by Blogger.